1 When is the best time to water your lawn? 2 How often should you water your lawn? If you’ve recently got your hands on a new lawn sprinkler you might have a few questions on its usage. Or you might water your lawn using a hose or even a handheld sprayer. Regardless of how you water your grass it’s important you know how to do it properly. This post aims to answer a few queries you may have when it comes to watering your lawn. This is a question that often pops up. Especially for those of you living in warmer climates. This is completely understandable. Water is a vital part of keeping any garden happy and healthy. We recommend watering your lawn early in the morning. An ideal time would be 9.30 am. This is because the temperature is still nice and cool. This gives your lawn plenty of time to soak the water up before the sun is at its hottest. This is down to your specific circumstances. Unfortunately there’s not a one size fits all answer. Many people follow rough guidelines and do so a few times a week. Yet, not everyone lives in the same type of climate with the same soil type. 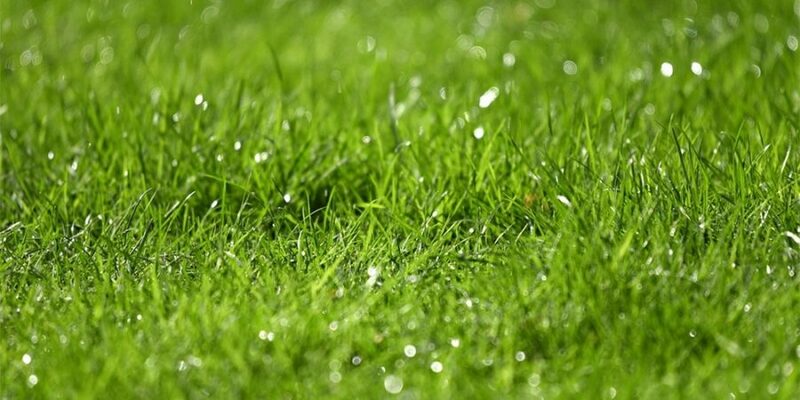 If your lawn seems to have lost its resistance it’s likely that it needs water. By this we mean your grasses springiness. Another good indicator is when the grass has gone duller in color. Remember watering your grass won’t save diseased or dead grass. No matter how often you choose to water it. If you’ve read some of our other posts you’ll know we’re all for helping the environment. Being sensible with the way you water your lawn and grass. How committed to this you are really does depend. Some people collect rain water to be used to water their lawns at a later date. Yet, you don’t have to take these kind of measures. Even if it means watering your lawn early, before the sun is at its hottest. You will still be sure to reduce water usage. Watering your lawn can really help your grass flourish. It’s important you know how to do so efficiently and effectively. If there’s anything you should take from this guide it’s the following. Always aim to water your lawn early in the morning before 10pm. This is because you help your grass get it’s water before the suns at its hottest. There’s no set in stone rule for how often you should do so, it depends on a variety of factors. These include wind exposure, local climate and soil type. Last but not least always aim to be economic in your watering habits. We hope this guide has helped you get all the information you need on watering your lawn. If you’re still looking for a bit more insight on water conservation check this out.